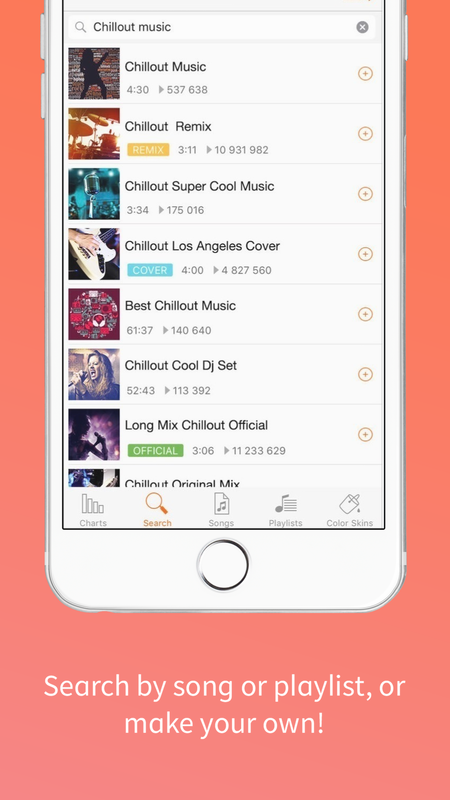 Get More Downloads with Better Screenshots! 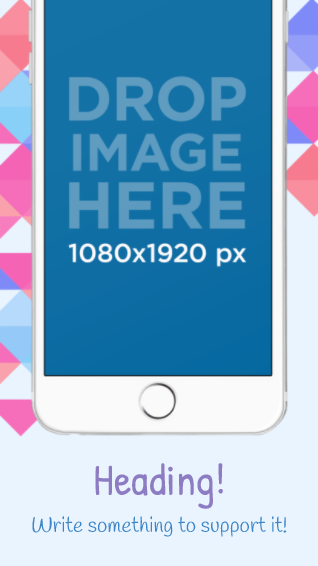 Make Beautiful iOS Screenshots in Seconds with Our App Store Screenshot Generator! Make an App Store Screenshot Now! With Apple’s stronger focus on imagery rather than text, iOS screenshots have become one of the key components of a successful ASO strategy. Why? Because potential users want to have a real insight on what the app looks like before committing to download. 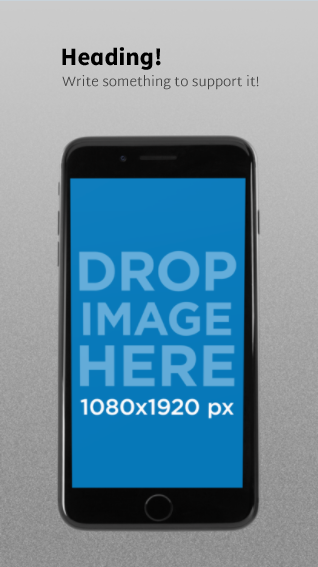 Submit your app with a powerful set of screenshots to emphasize its key features with eye-catching visuals to engage with your customers. Uploading raw screenshots is not enough. 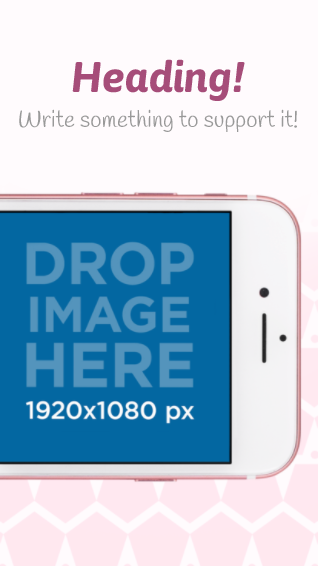 Adding text, an iPhone mockup and basic design elements is a must. Meeting the basic criteria, this app has two straight-out-of-the-app screenshots, nothing else. See the difference? Pretty amazing, huh? How else are you going to go through these complex tools? Last we checked, the Adobe suite was still not free. You want a designer to do it for you? That’ll cost. Going down the DIY path? Expect to spend some time on it. Unless you use Placeit’s iOS screenshot generator! Make an iOS Screenshot Now! Why Use Placeit's App Screenshot Generator? Just give us an app screenshot, that's it. 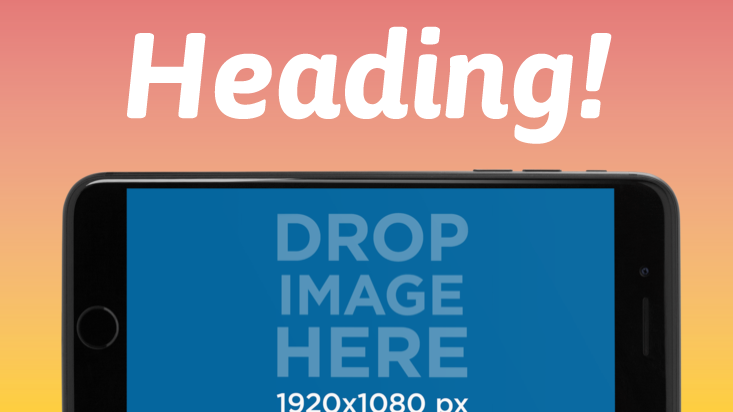 Pair your screenshot with an enticing heading and body, you can choose text alignment, font and color. Skip the hassle of creating multiple versions of the same iOS screenshot, just drag and drop your files to iTunes Connect and check a box for resizing! We are committed to making the process of creating app store screenshots a lot easier, and we succeeded at it! It's time for you to make the most out of your app by presenting it with compelling visuals that lead to downloads. Ready to get more downloads by promoting your app like a pro?